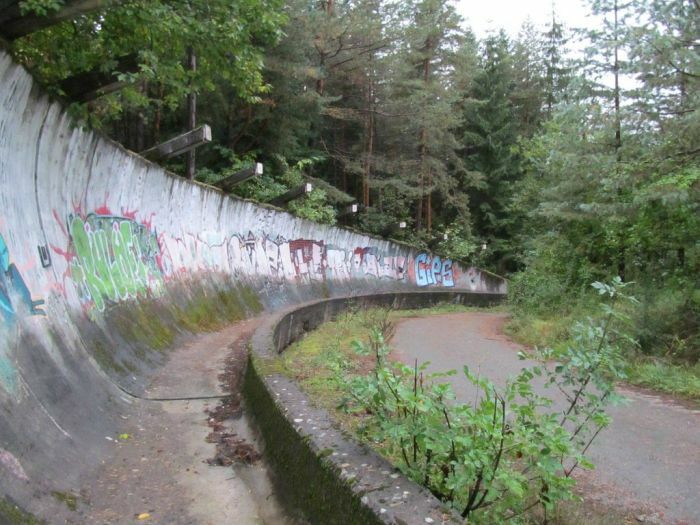 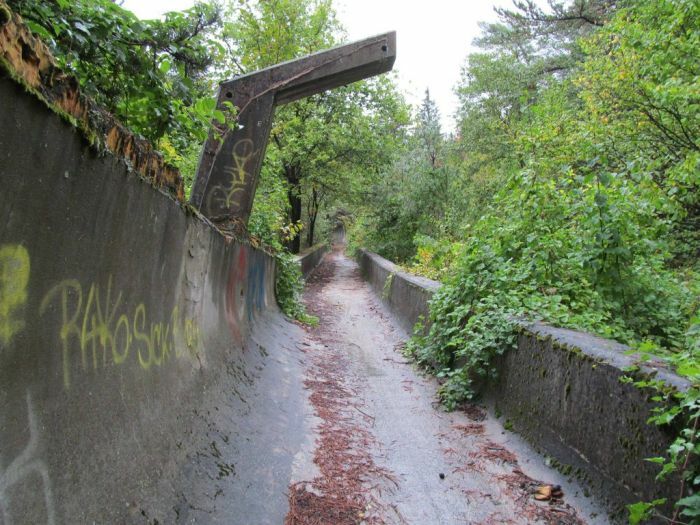 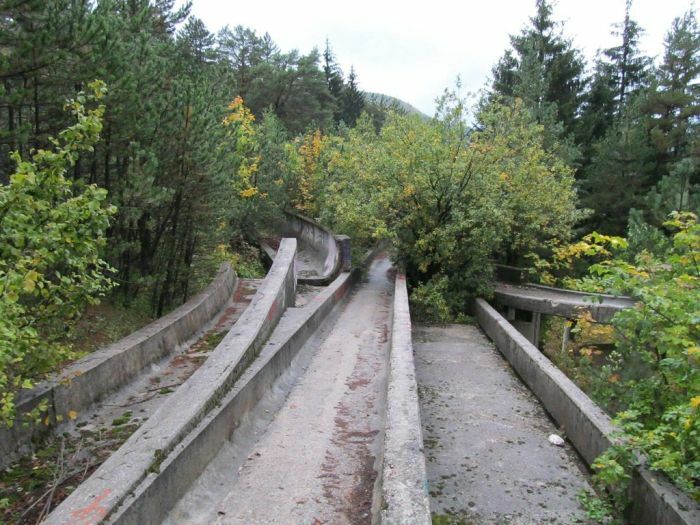 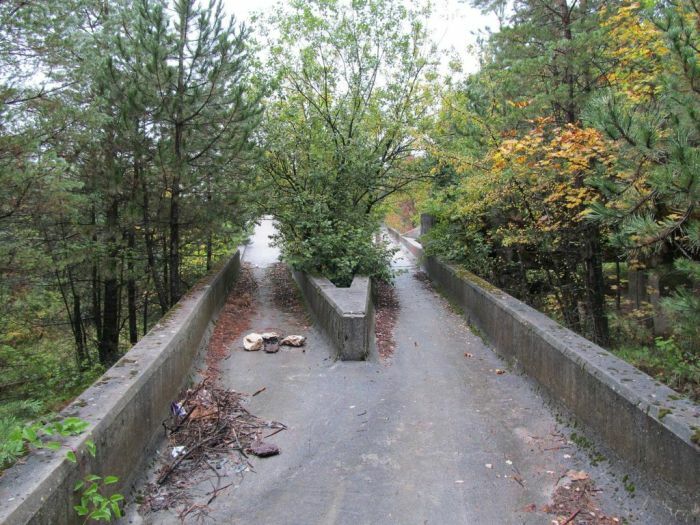 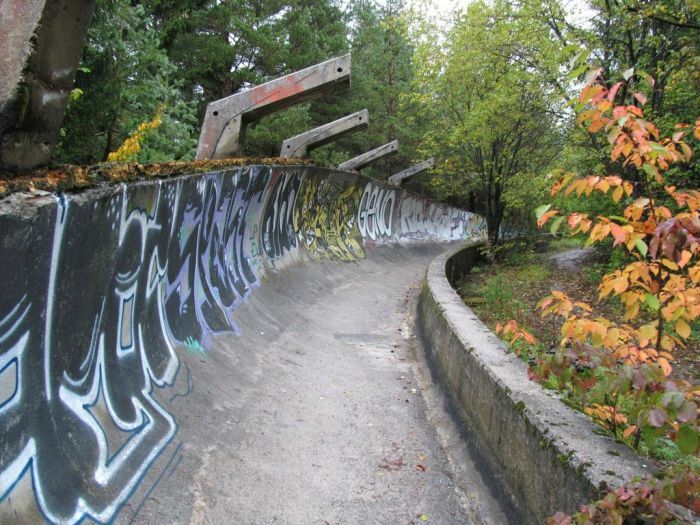 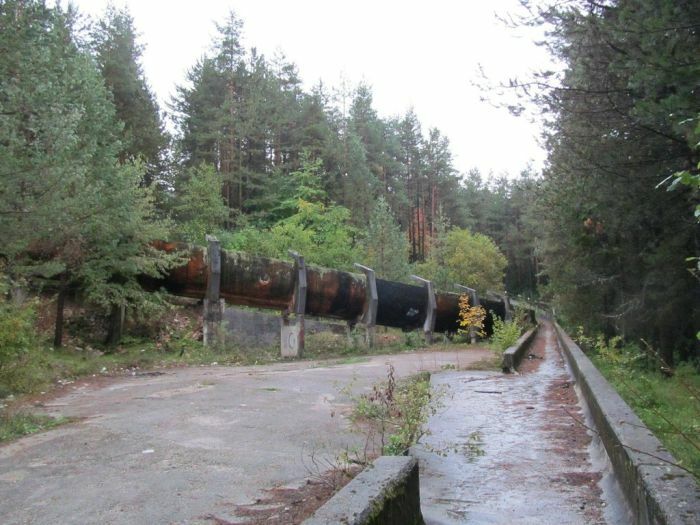 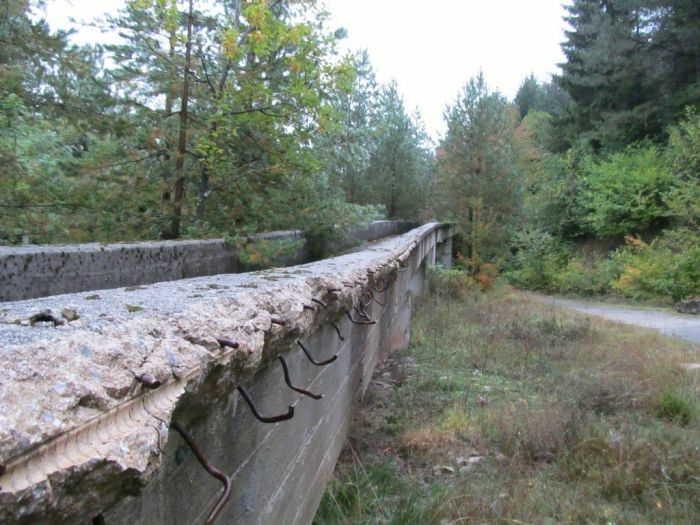 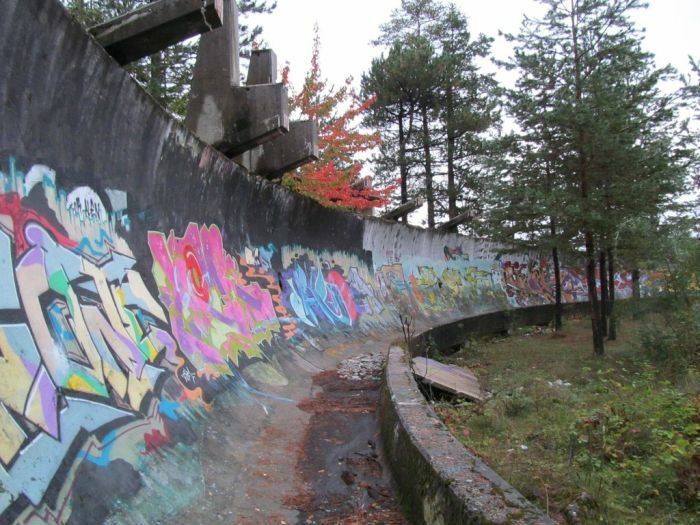 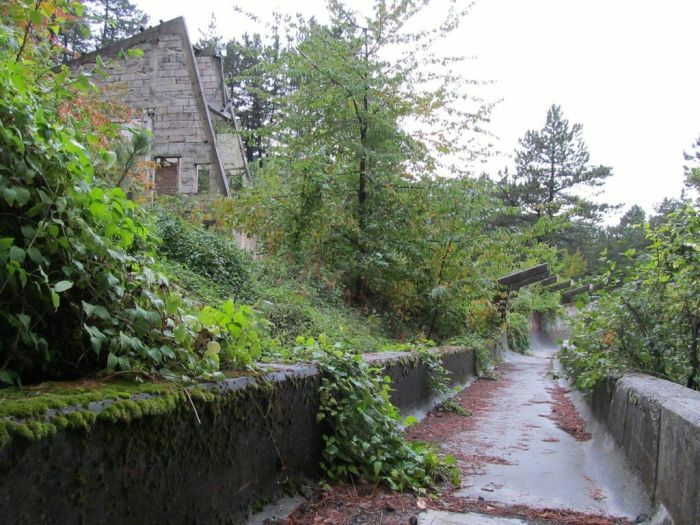 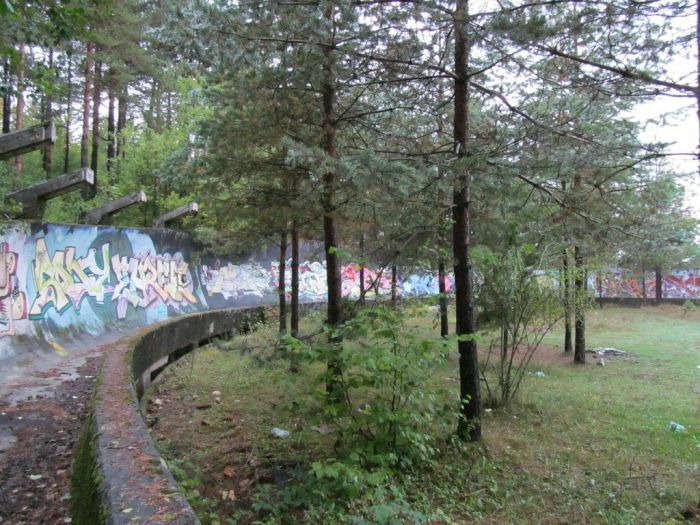 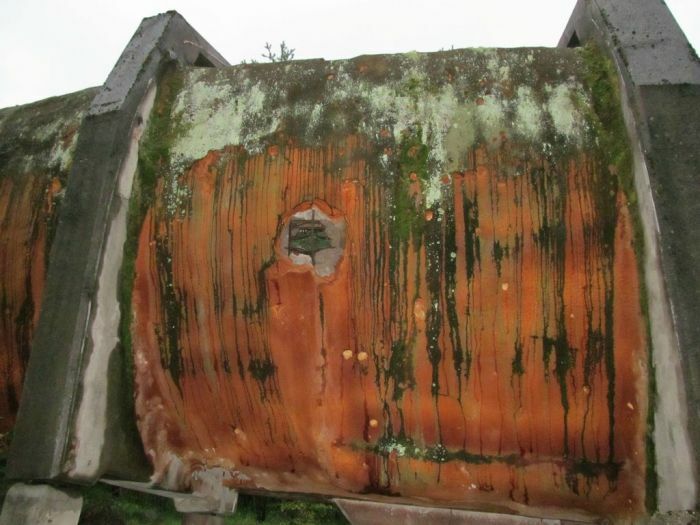 This bobsleigh track was built for the 1984 Winter Olympics. 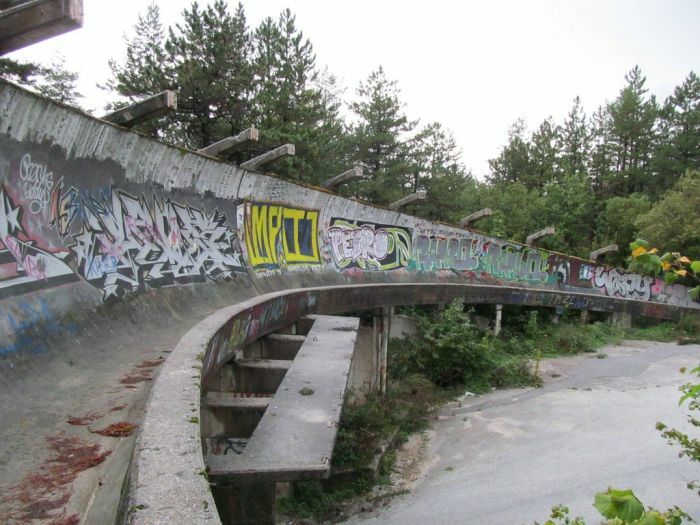 After the Olympics it was used for World Cup competitions. 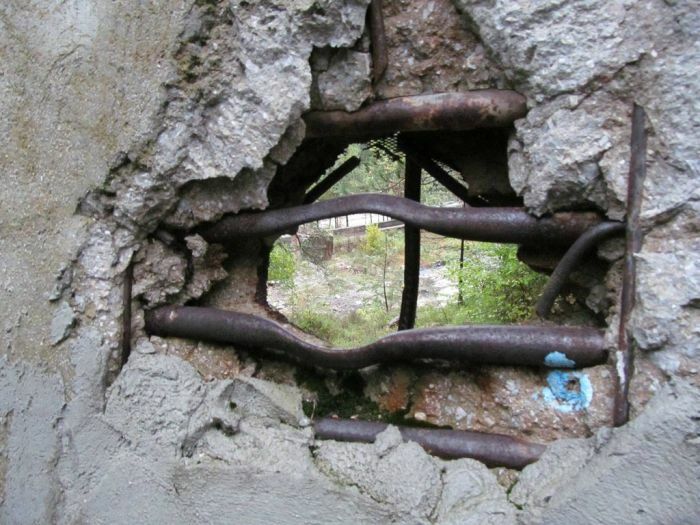 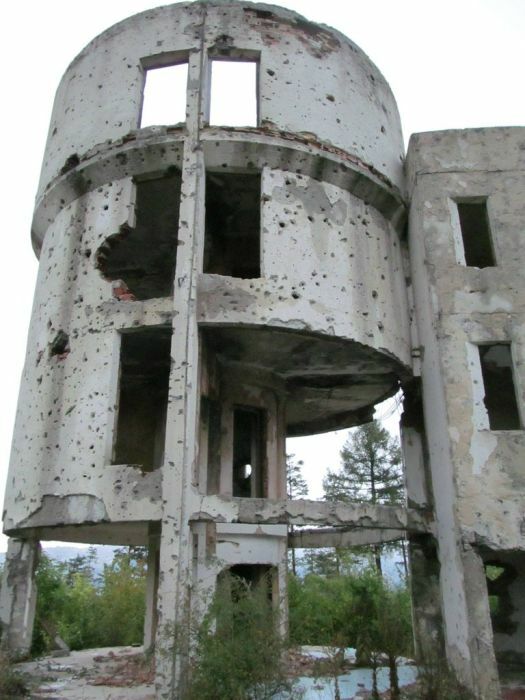 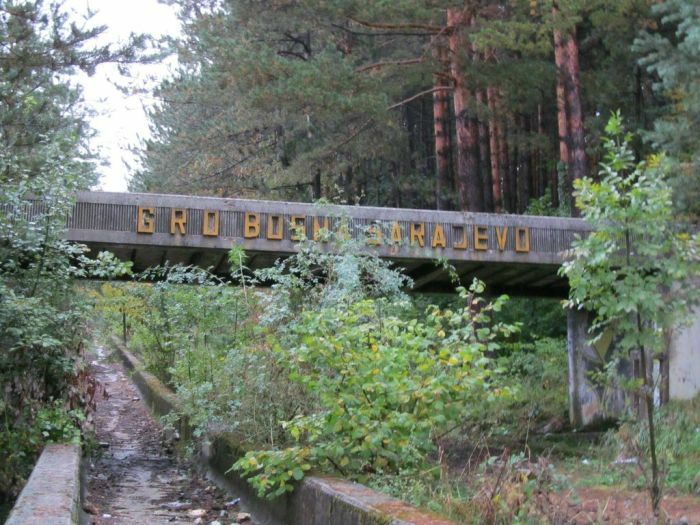 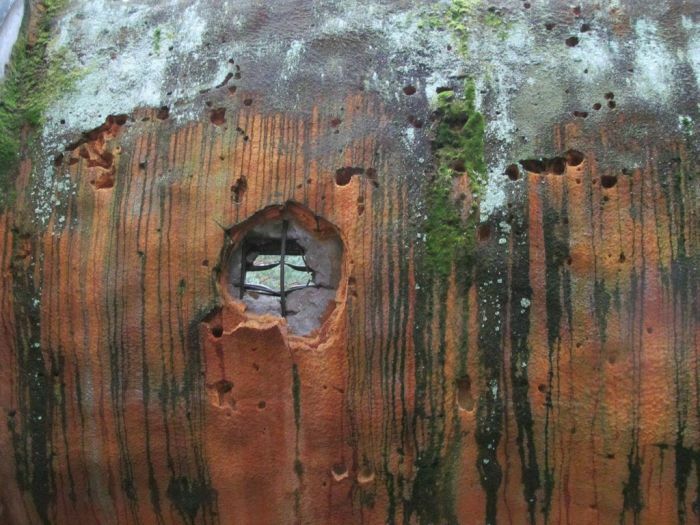 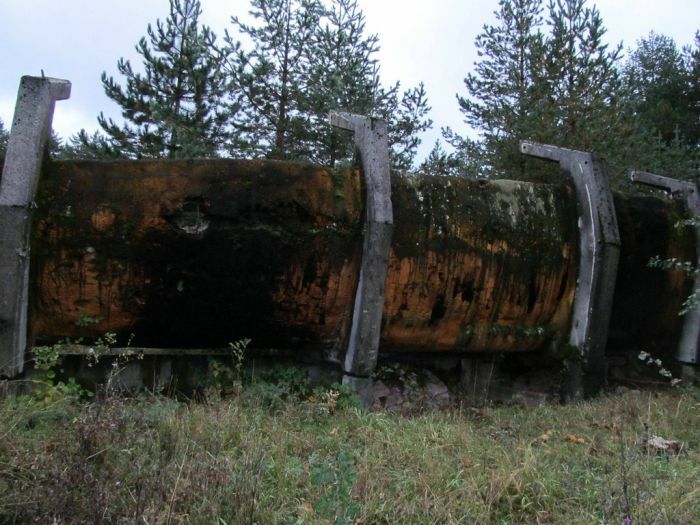 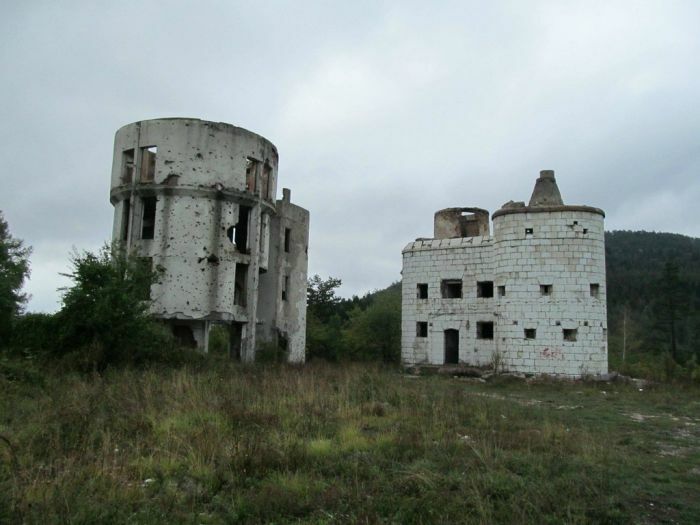 During the Yugoslav War it was used as an artillery position by Bosnian Serb forces. That's one way of breaking it down.